Taras Bujewski – Comic opera based on Chekhov. Taras Bujewski. UNTO THEE LIFT I UP MINE EYES. 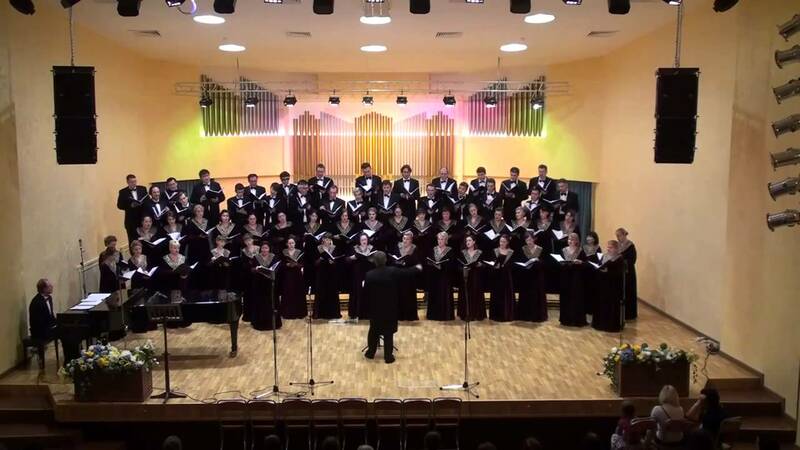 Natalia Bogdanova (piano), chamber orchestra "The Seasons", conductor Vladislav Bulakhov.